Available in several different form-factors, it's being pitched as a B2B product for retail destinations like spas, cosmetic stores and beauty salons that can be used to recommend personalized skincare products to customers. 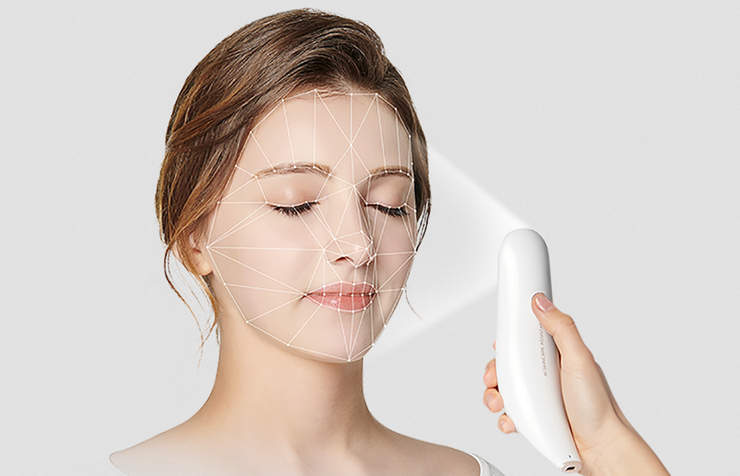 The Lumini Skincare Assistant uses a multi-spectral camera and AI-based face detection and light correction algorithms to analyse a customer's skin. Depending on what the assistant sees in the qualities of their wrinkles, pores and all the rest, it'll recommend an individual solution. The company behind the Lumini Skincare Assistant, Lululab inc, began life as part of Samsung's C-Lab in 2015 before spinning off in 2017. They say they're pushing to roll out the Lumini Skincare Assistant to cosmetic businesses later this year.